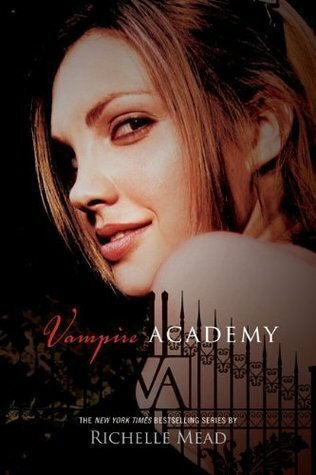 Review: I first read Vampire Academy way back in 2009 but with the movie coming up next year (hopefully), I decided it was about time that I re-read it so that I could become reacquainted with one of my absolute favourite series ever (beaten only by Harry Potter). I am so unbelievably glad that I decided to do that because I didn’t realise how much I missed all of the characters. 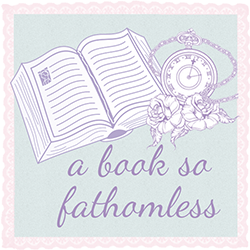 Also, I can’t promise that this review won’t contain spoilers for the other books or even the spin off series, Bloodlines, so exercise some caution if you haven’t read those. Rose is probably always going to be one of my favourite badass females and Rose and Lissa will probably always be one of my favourite set of best friends but there were other characters that I didn’t realise how much I missed. Dimitri, of course, is still as amazing as the very first time I read the books. Mason and Eddie were two characters that I didn’t realise I missed. I have read the first two books in the Bloodlines series so I didn’t have too many Eddie withdrawals, but admittedly I prefer his friendship with Rose and Mason rather than Sydney. One of the characters that I think I was most surprised about being happy to read about again was actually Christian- the first time around I think I paid so much attention to Dimitri and Adrian that I failed to notice how much I liked Christian. I mean, he’s never going to be on the same level as Dimitri and Adrian but I really do love him with Lissa. Can you say like cutest couple ever? I don’t think I can really comment on the plot because I obviously know everything that’s going to happen in the next five books and so the things that are sort of ‘mysterious’ in the first book are completely ruined by that knowledge. I still enjoyed reading it though, even if I did feel like dancing around chanting ‘I know what’s going to happen!’ for most of the book. I’m just as excited to continue my re-reading of the rest of the series, though I doubt I’m any more prepared for the heartbreak than I was the first time. But whatever...bring it on Richelle Mead! One more thing I’d like to comment on is that blurb. Ugh, it makes the book sound so bad and so boring compared to what it is actually like. Like seriously, they could make that sound so much better in my opinion.